infoShare, one of the biggest tech conferences in Central and Eastern Europe, takes place in Gdansk, Poland on May 22-23 at the AmberExpo. The three-day conference is an opportunity for the region’s startups to network with VCs and potential customers and partners. 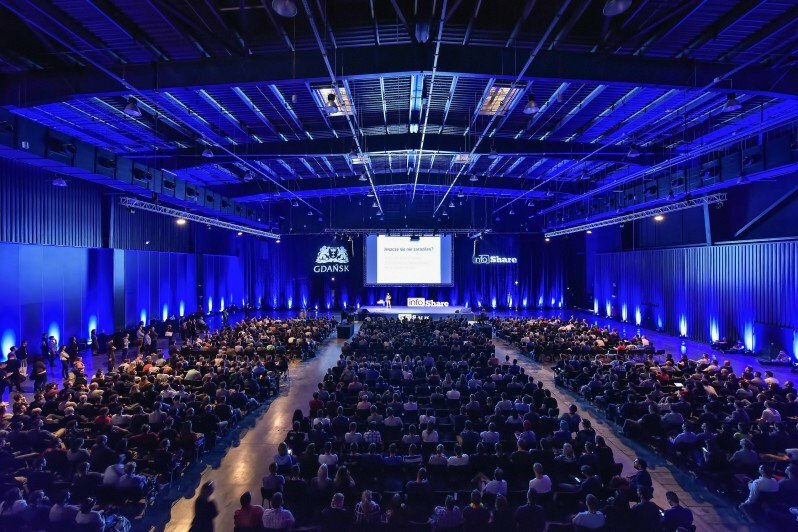 The biggest Tech & New Media conference in CEE Region (2600 attendees in 2014). Startups and investors from the CEE region – actually, from across Europe – are advised to check out the infoShare tech and new media festival, a must-attend event in the lovely Polish city of Gdańsk.